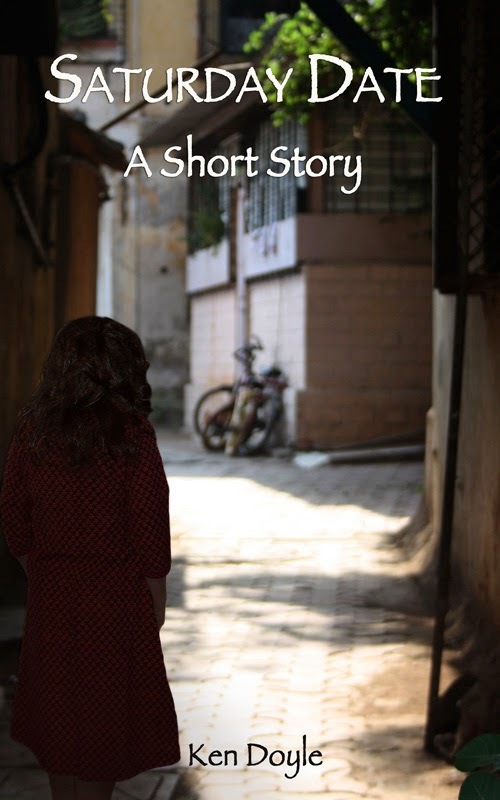 To make a short long story shorter, Amazon is currently selling Saturday Date for $0.99. I certainly won't discourage anyone from purchasing it if they wish (I only get 30% of that price). However, if you'd prefer a free copy, read on.